Consejos de Pro: Hair loss, how to fix it? Hair loss is the biggest fear that we may have even more than put on weight. That's saying something! A less thick hair, thinning areas, more and more hair in the brush, the signs are multiple but real. In dismay, you are wiped out by the fear of not having back your healthy hair. Unglamorous, sign of tiredness and weakness, hair loss becomes a complex. Here you jumped on the anti-hair loss products promising miracles! The global market for hair loss is estimated at more than two and a half billion dollars. That’s enough to give an idea of ​​the abundance of products. Such choice gives us dizzy! With all these products we sometimes forget the basics: good reflexes to adopt. Through its professional expertise, Collection Hair review everything that can be beneficial to a healthy and long life hair. Your hair is the first to feel the tension and anxiety. Scientists are unanimous: stress upsets the balance of hair and anxiety slows down circulatory flow which contribute to the weakness of the hair. In the most severe cases, hair growth is seriously affected, and can even stop following an emotional shock. _ Cut = Strengthen! 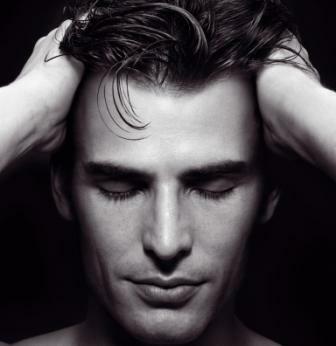 Hair loss often contributes to weakening of the hair fibre. The hair is thinner and sensitize, cutting the tips will give them strength and volume. _ The anti hair loss phial are very efficient. 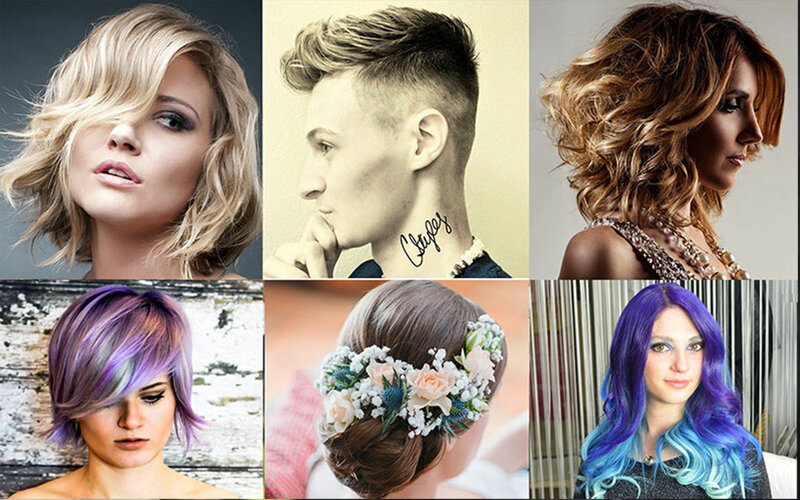 Opt for a professional brand with expert advice (hairdresser, dermatologist, pharmacist, doctor). _ Shampoo / lotion / spray hair loss prevention are very important. These are complementary products that optimize the treatment chosen. _ Eat healthy, have a good diet. Hair feeds only by blood, if it is less well feed, it will become weaken. No excess or deficiency, better to have in your plate vitamins B, H, E, iron, zinc, protein, magnesium that are important for your hair. In other words, living healthy and a healthy body! _ Food supplements for to the strength and growth of hair is rich in active ingredients and beneficial to the health of your hair. It is an effective solution to prevent possible hair loss and can fill some deficiencies that may be at the origin of hair problems. _ Be exigent about the quality of products. Better to pay the price than wasting money on ineffective products. Brands present in hair salon and pharmacy are very serious. Trust the professionals. _ The scalp massages are beneficial! They stimulate new hair growth, activate micro-circulation to the scalp and are anti-stress factor. It is recommended to massage in circular pressures when applying lotion, spray or phial treatment. The product penetrates better and the action of massage relaxes your scalp. _ Do not cover your hair, let it breathe! Wearing a helmet, hat, cap or other suffocates your hair and causes friction that sensitizes. _ Beware of styling products! Use the bare minimum, gels, wax hairspray etc. can choke the hair at high doses. _ Be gentle with your hair. Your hair is fragile, brush it carefully and don’t tight it hard that tend to break. _ Beware of blow dry and smoothing, styling under high heat may sensitized your hair. If you cannot do without, make fewer blow dry and avoid straightener. _ Protect your hair from UV, according to scientific studies, the sun accentuates hair loss by damaging the hair fibre. _ Be carful to oily scalp, excessive sebum can cause hair loss. Treat excess oil first. _ Check medication side effects if you take drugs. In some cases, they can be harmful to the growth of the hair. _ Consult your dermatologist if the problem persists, or if you notice an extremely important hair loss. For women talk to your gynaecologist, it may be caused by hormones or due to contraception. _ Patience and discipline: the hair cycle is slow; several months are necessary to see the results. A treatment for 4 to 6 months is needed depending on the recommendations received. For the best results, be rigorous in applying the treatment.